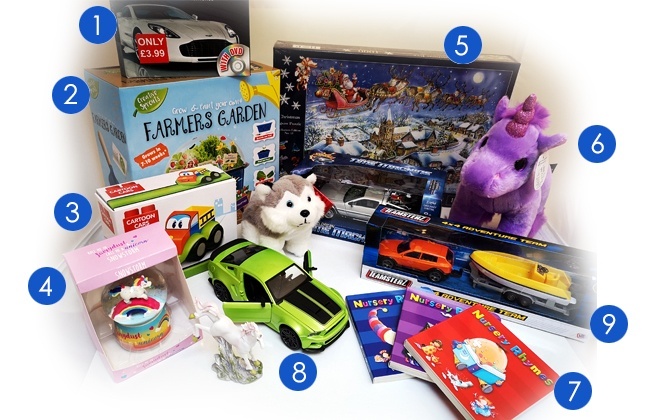 Looking for Christmas gift ideas and inspiration for someone special in your life? 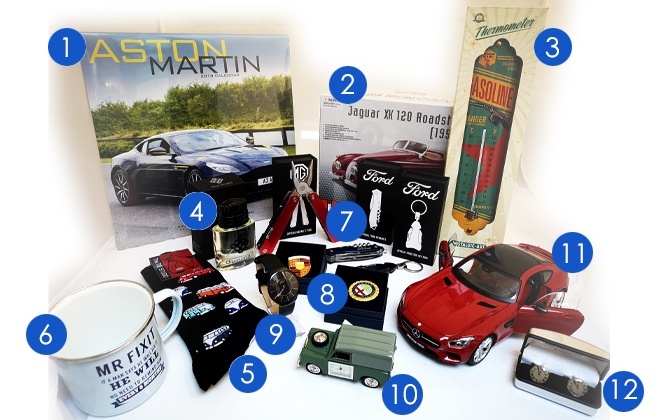 Look no further than our range of gifts at Lakeland Motor Museum, perfect for him, her or the little ones who have a passion for cars, transport and motoring heritage. 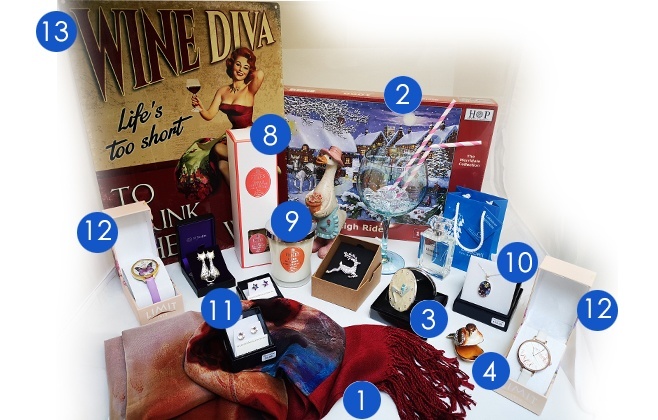 The gifts featured below are just a small part of our range, and we've carefully selected ones that would be welcome in anybody's stocking. Either visit the store at Lakeland Motor Museum or call us to arrange mail order. We can take secure payment over the phone with a credit or debit card.